Born in the Netherlands, lives in Bellefontaine since 1964. Enjoys working with acrylics, water color and mixed media. 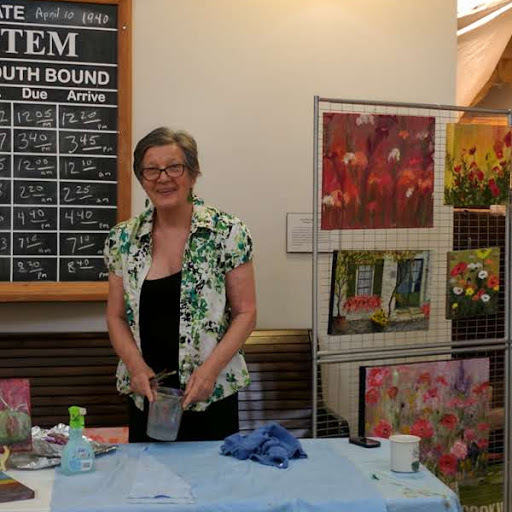 Member of the Western Ohio Water color Society and the Logan County Art League.